Why not come and visit our new Deli shop, now open at Monahan Road Industrial Park, where you will find food and beverages to suit all tastes for breakfast and lunch. Grab some food for work, for home or wherever you wish to dine. Ample parking also available. Grab ‘n go sandwiches, wraps, baguettes, etc. Relishes, jams, pesto dressing, etc. 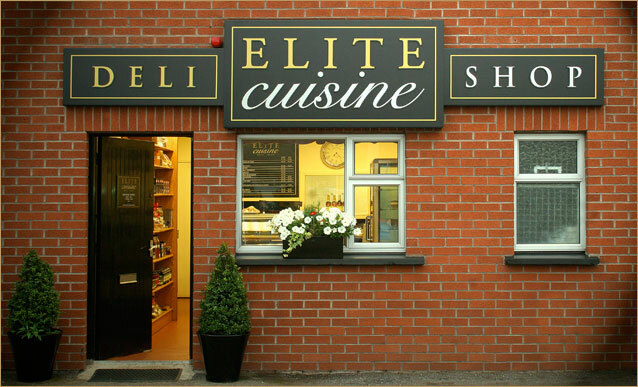 All our products are freshly made at our kitchens in Monahan Road, using the best locally sourced ingredients.